It is very important to check your rabbits rear end twice daily, especially in the warmer months, as they are at great risk of fly strike. Fly strike is caused when flies are attracted to the damp fur and smell of urine or faeces around the rear end of your rabbit. They will then lay their eggs on the rabbit. Within hours these eggs will hatch into maggots and eat away at the rabbits fur and skin. This can quickly lead to infestation, shock and even death. 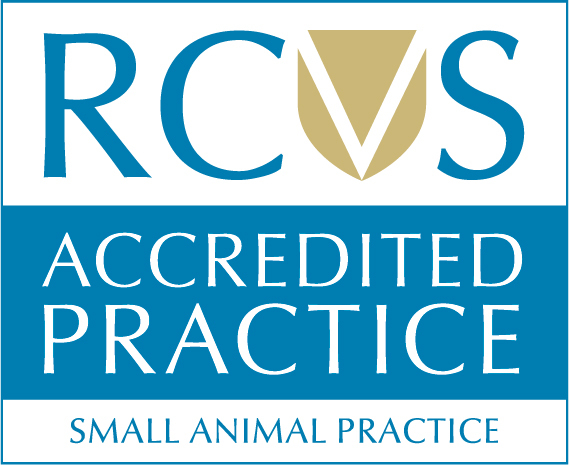 If you ever notice fly eggs or maggots on your rabbit please contact your Veterinary Surgeon immediately. Rabbit’s that are most at risk are those that are obese (as they are unable to keep themselves clean), arthritic or elderly or those with diarrhoea. Within the salon we are able to bath and clip the hair around your rabbit’s rear end which will help prevent the soiling build up and allow you to keep them cleaner at home. This service is available at both our Meopham and Sevenoaks salons.